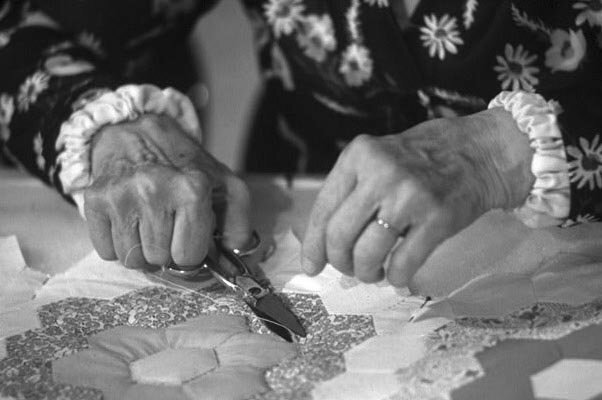 The term "quilt" comes from the Latin culcita, meaning a stuffed sack. The word has come to have 2 meanings. It is used as a noun, meaning the 3-layer stitched bed covering. It is also used as a verb, meaning the act of stitching through the 3 layers to hold them together. Are you having an amazing time creating this fun top? That is destined to become a “Quilt”!